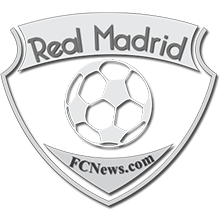 The 2018/19 football season is certainly one where the mainstays in the Los Blancos set up will not rest on their laurels. This is because doing so will make them lose their supposedly guaranteed places in the team under Julen Lopetegui. 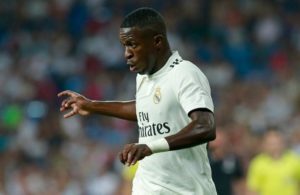 Some key players in the Real Madrid squad have some exciting players breathing down their necks from the substitute’s bench in their quest to be regulars in the starting lineup. 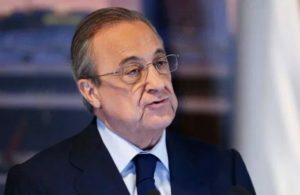 Therefore, these players who have seen and done it all with Los Blancos in recent times will have to come up with their A game consistently to maintain their place in the team. It’s no more news that there’s fierce competition on who’d be the number one goalkeeper at the Bernabeu this season after the arrival of Thibaut Courtois. This has seen Keylor Navas up his standards and contributions on the pitch in goal for Los Blancos as he has a very formidable competitor for a regular place between the sticks in Courtois. There is also the case of Dani Carvajal who now has the same competitor in the Los Blancos set up as well as in the Spain national team. Alvaro Odriozola is the man. The former Real Sociedad man caught the eye with his performances last season and this earned him a call-up to the Spain senior team as well as a move to the Santiago Bernabeu. However, Carvajal is ahead of him in the pecking order in both setups. This has prompted Carvajal to also improve on his performance at Madrid. This is because Odriozola obviously didn’t make the move to Madrid to come and count the bricks at the Bernabeu. 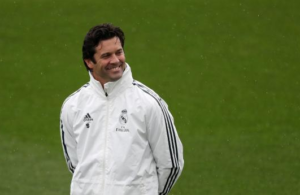 Therefore, Madridistas have a fierce competition for the right-back spot in the team in their hands. Carvajal has seen off competition from Danilo in the past and we wait to see how the present one with a formidable Odriozola pans out. 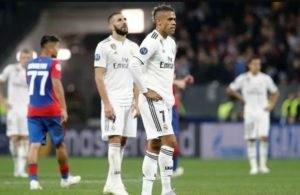 Karim Benzema will also have to improve on his goal scoring prowess to suppress the competition that will definitely come from new signing and Real Madrid No.7 Mariano Diaz. Mariano who left Madrid for Lyon has now returned and will be keen to get right into the action. He scored 18 goals in 30 League games for Lyon last season. Therefore, the Frenchman will have to be on the lookout and deliver consistently as he has done thus far since the season began in order to maintain his regular place in the side. 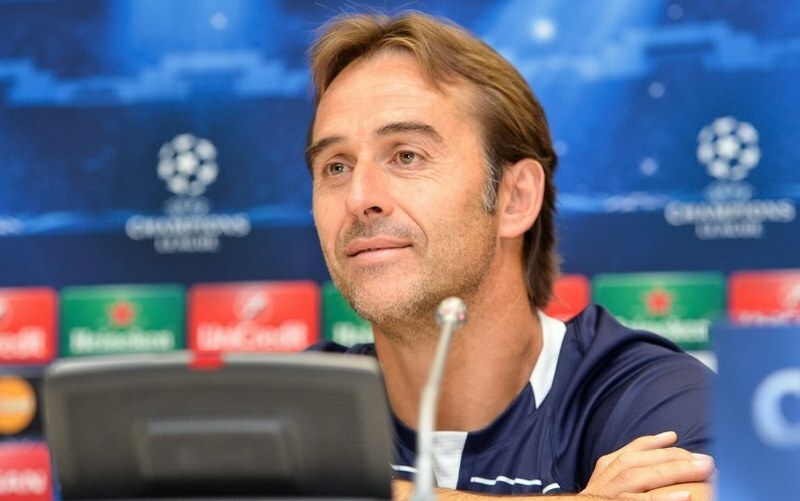 All in all, this is good for Julen Lopetegui’s aspirations at the Bernabeu.